Do you feel stress, anxiety, wake up foggy? You may need deep sleep support essential oils. Secret Weapon = Also Use Daytime for Stress & Anxiety! 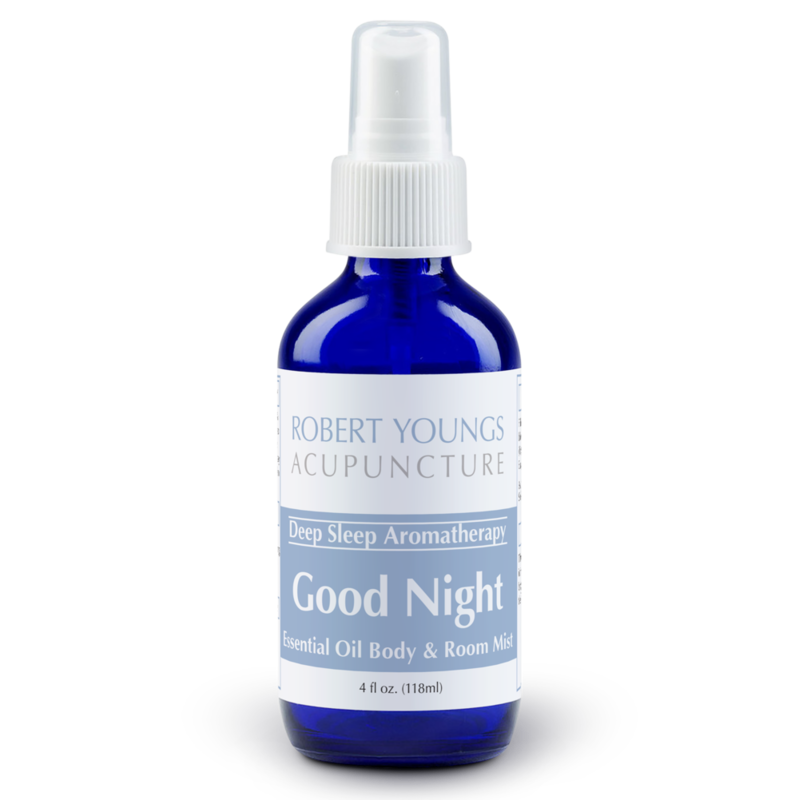 The Story of "good night"
Lavender, Geranium, Chamomile, Cedarwood, Clary Sage are essential oils known to help deep sleep and stress. 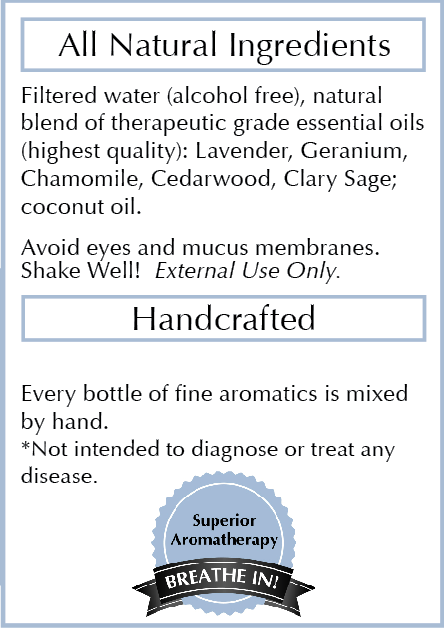 Ways to Use Good Night Aromatherapy Blend - *External use only, do not ingest! Spray lavender essential oils onto palms or rub on chest, throat or/and feet when stress or sleep environmental threats are high. Try deep sleep essential oils on your bed sheets, pillow, comforter at night or Diffuse in room to promote a good night sleep. Spray stress relief essential oils for stress & sleep on paper tissue or on back of your palm and sniff to support energy, calmness and peaceful feelings. Steam inhalation - Add 4-5 sprays to a bowl of hot water (not boiling), cover your head with a towel, close your eyes and take in several deep breaths.